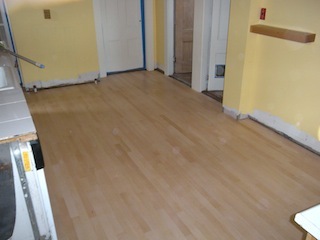 Sand and finish a new kitchen floor. One coat of sealer and three coats of Traffic. G & S did an excellent job, punctually, and precisely as agreed. Sye was easy to contact and a pleasure to deal with. They did the work while we were away on vacation, which was nice for us. There was virtually no dust on surfaces when we came home. 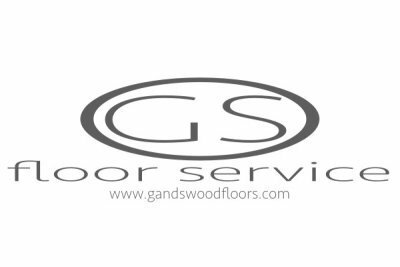 We got multiple quotes and talked to several companies before hiring G & S - G & S's price wasn't the lowest but it was reasonable. We would definitely hire this company again.